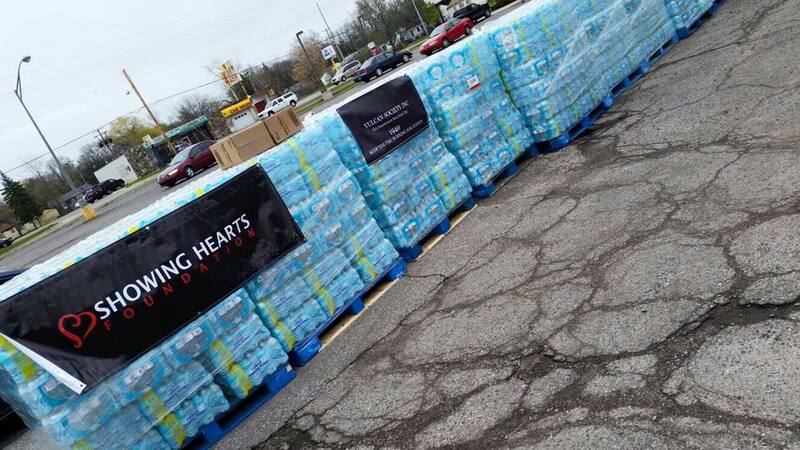 FDNY firefigher, a retired NYPD detective, and LKB Member David Tanis of The Showing Hearts Foundation went to Flint, Michigan to help those in need. 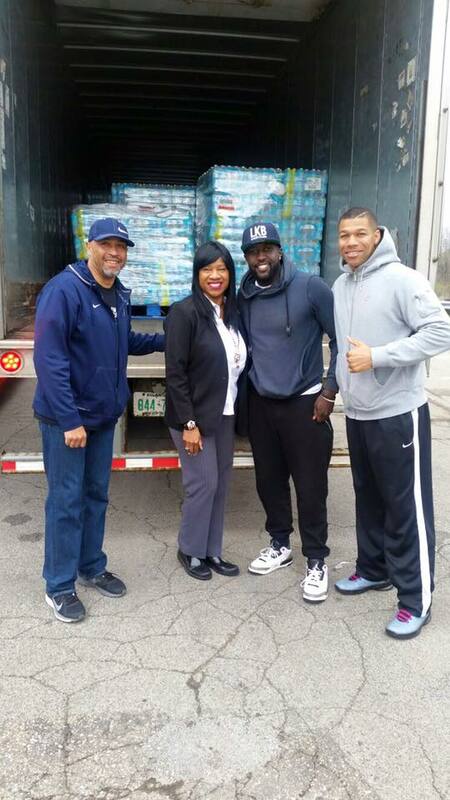 Over 149,000 bottles of water and 100,000 packs of baby wipes & supplies were provided. Shout out to everyone that supported! Featured on the New York Daily News! 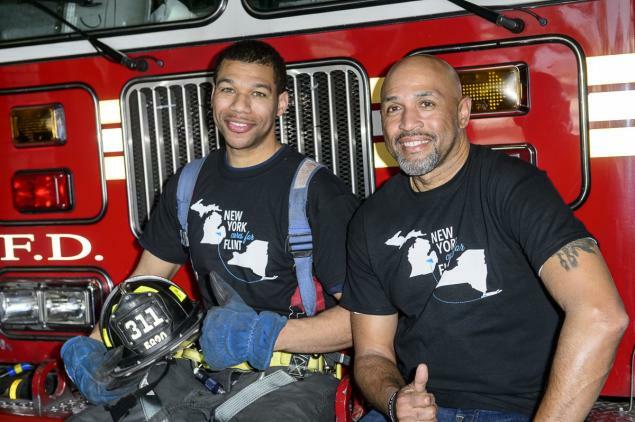 JEFF BACHNER/FOR NEW YORK DAILY NEWS – FDNY firefighter William West (l.) and retired NYPD Detective Raymond Ramos raised $12,000 and plan to hand deliver vital care packages to residents of Flint, Mich.